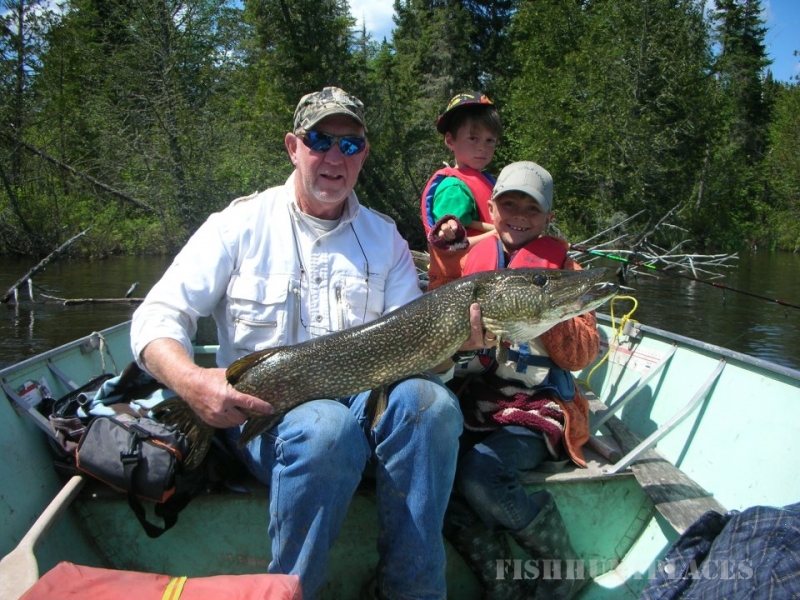 Ghost River Lodge, located in Northwestern Ontario is a widely popular and highly appaised Northwestern Ontario fishing lodge. 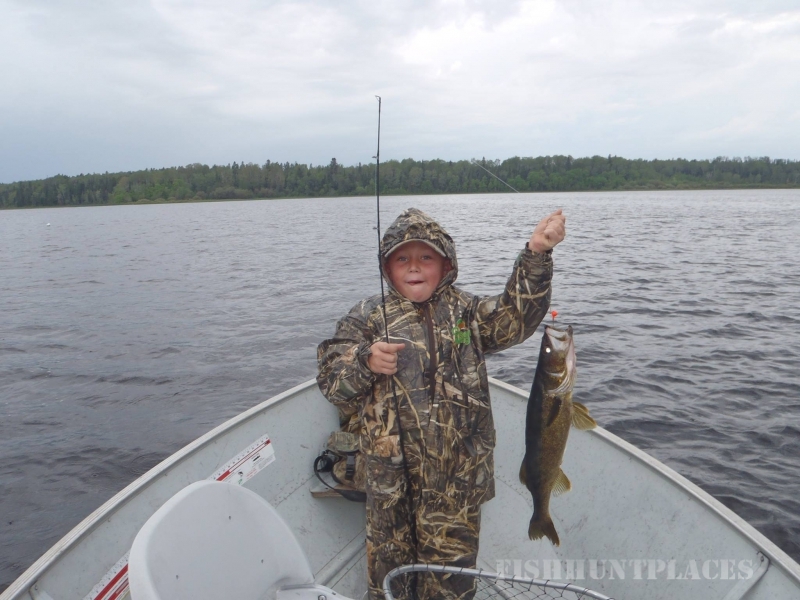 We offer an incredible fishing and hunting vacation for the whole family. 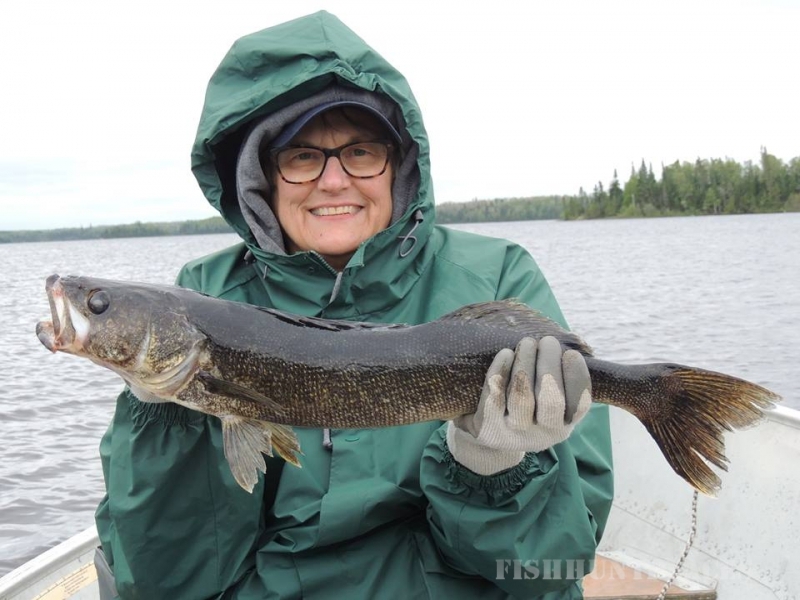 Both Ghost River Lodge and Sturgeon River Lodge are located on a series of fifteen remote lakes and offer housekeeping, modified American plan and outpost packages. During the months of July and August we also offer affordable Family packages. 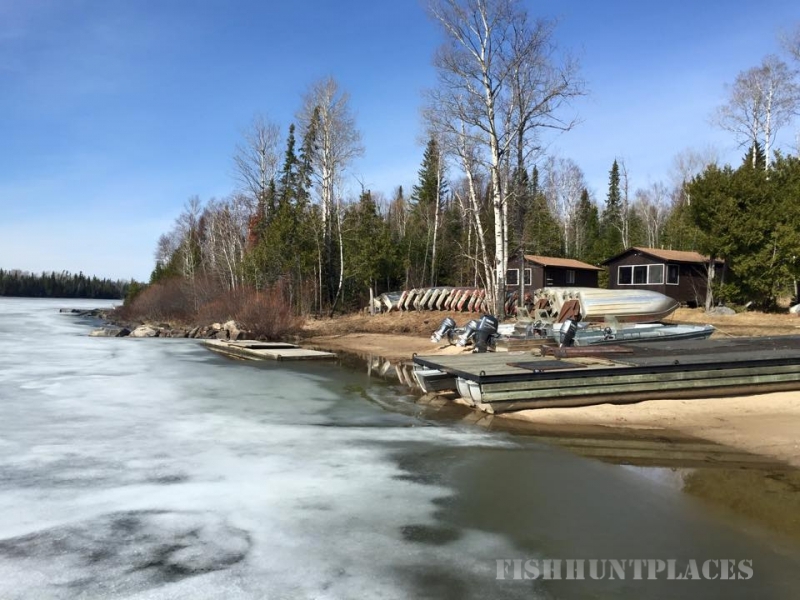 We are a remote Northwestern Ontario fishing lodge located north east of Sioux Lookout, Ontario, Canada offering great walleye, northern pike, lake trout, and some smallmouth bass fishing. All our lakes are private with NO ROAD ACCESS. 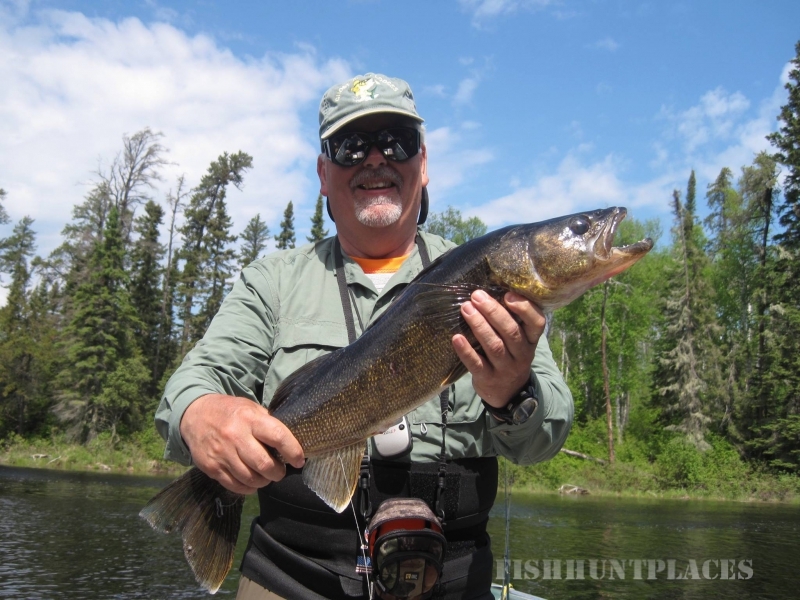 Located in the heart of the Canadian Shield wilderness, Ghost River lodges gives you the remote setting needed to catch a variety of fish and see an abundance of wildlife, such as bear, moose and eagles. 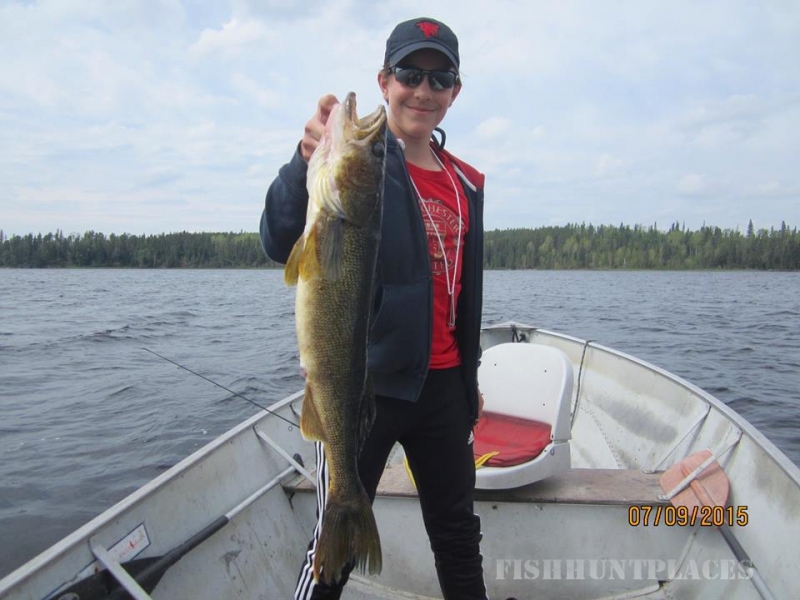 We are committed to providing you with the best possible fishing trip, whether you are looking for a trophy catch or a fun trip for the entire family. 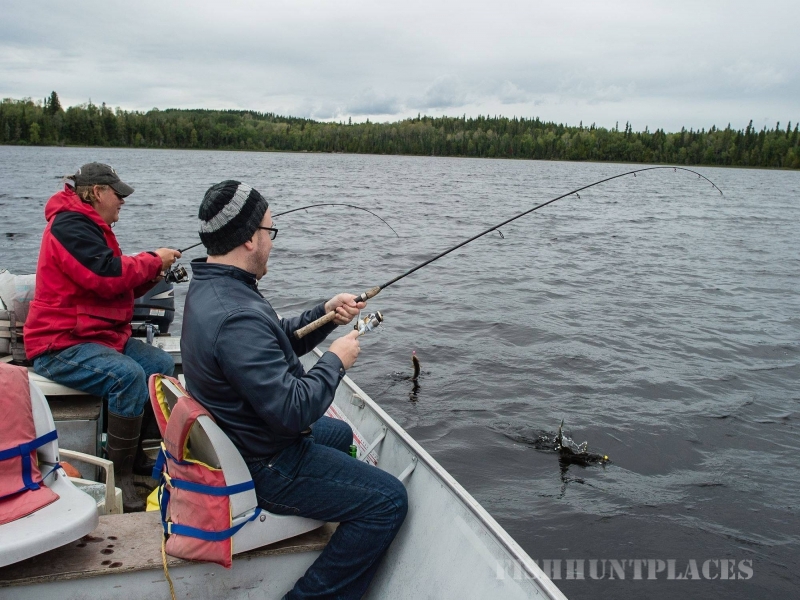 Our camps have the convenience of access to 15 different lakes, each lake offering a unique fishing experience. 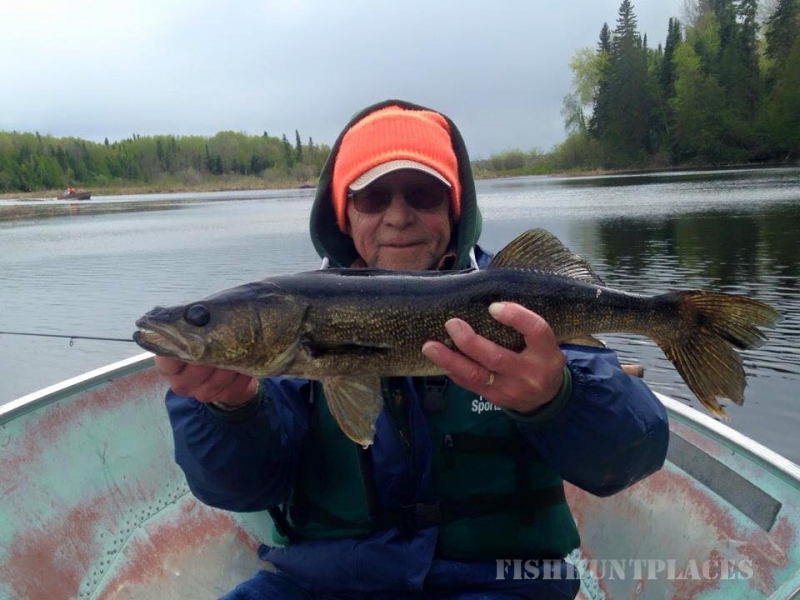 Walleye and northern pike are our two main species of fish in the area and the fishing is excellent. 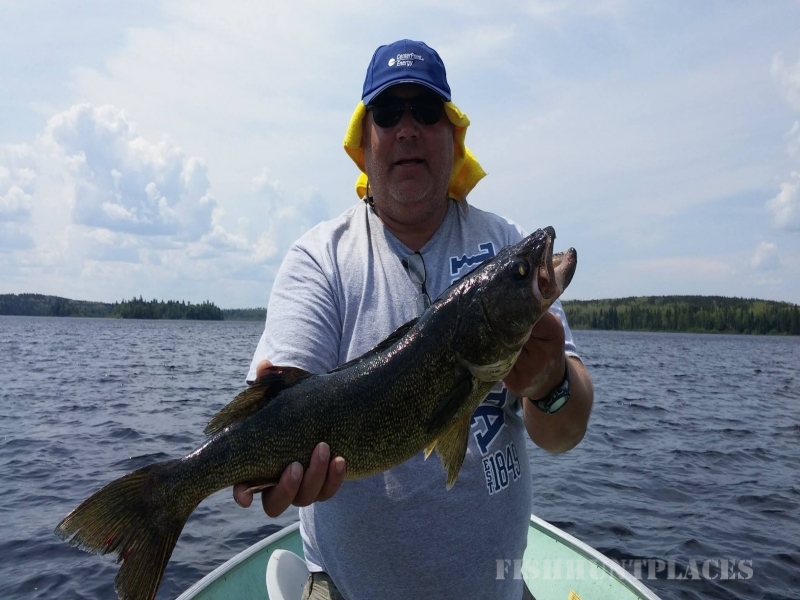 Some of our lakes also hold populations of lake trout, smallmouth bass and perch, adding a nice variety for your fishing adventure. 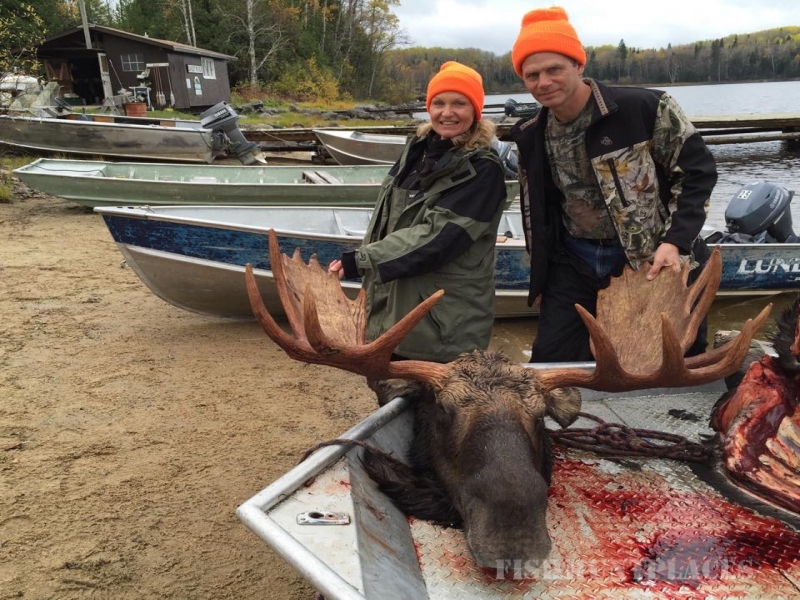 The thrill of hunting a moose is something to experience. Our lodge is in prime moose country, located on part of a vast river system with literally hundreds of creeks, rivers, lakes and swamps. This system, which feeds Marchington Lake and the other 14 lakes in our area, supports one of the largest moose populations in Ontario. 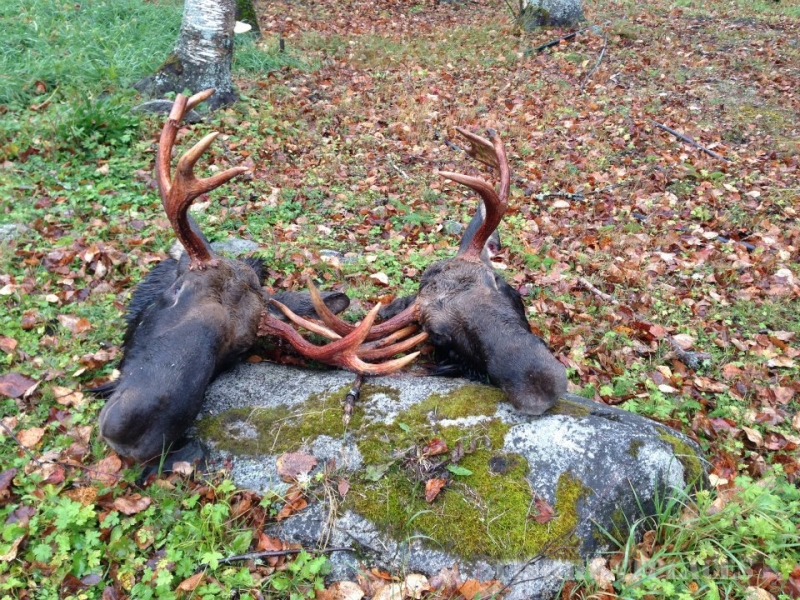 Our moose hunts are unique, our outfitter service is a small, family-run operation. We don't have large groups of hunters coming in during the season so the opportunities are high and guarantees a peaceful hunting experience. We also limit our tags to help prevent over-harvesting. Our guests' success rates usually fall between 80-100% with racks up to 62 inches. 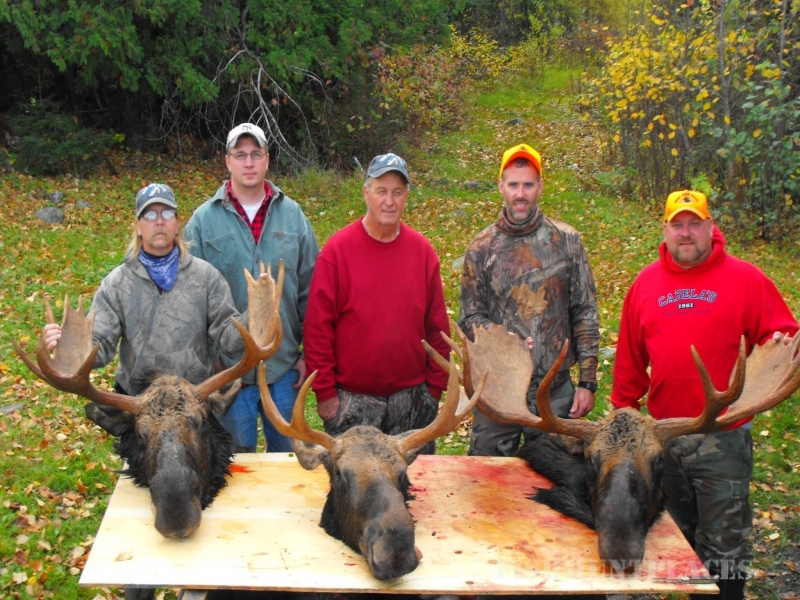 Our moose hunts are also community-oriented, everyone helps each other out in the field, making it not only a personable and fun adventure, but a safe one as well.